Due to tight schedule, I am juggling between work and family. But how I stay 100% active and living in healthy life? My secret is making the perfect choice by choosing Fernleaf UHT for myself and also my family members. 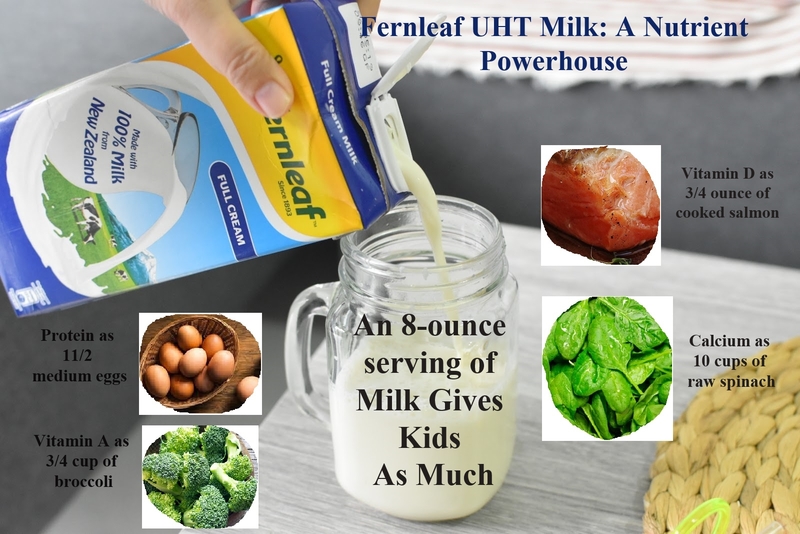 Fernleaf UHT Milk is packed with vitamins and other minerals that needed by our body. 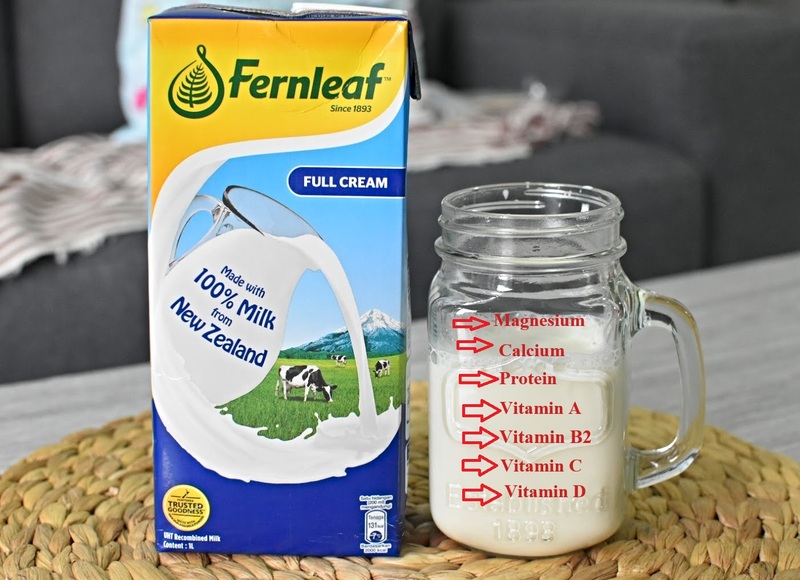 Fernleaf UHT Milk is made with 100% milk from New Zealand. Fernleaf is a dairy expert and has experience over than 140 years in dairy farm, Advanced farming system, grass-fed cows and the greatest care of every step in produce high quality milk. New Zealand is well known for it cozy climate, fresh water and air and also fertile soils. Due to these factor, it able to produce a high quality fresh grass. The farmers fed the cows with healthy and fresh grass. The happy grass-fed dairy cows graze outdoor freely. Due to this, the cows produce milk naturally. Fernleaf able to promise the highest standards of goodness in dairy nutrition. I make the smartest choice by choosing Fernleaf UHT milk for my family members. Dearest mummies, if you taking a step further by choosing Fernleaf dairy products for your kids, you have done a good decision. If you worried your children lack of nutrition due to fussiness, taking a glass of Fernleaf UHT milk provide a good nutrition for their development of bones and teeth. Packed one packet of Fernleaf UHT Milk for your children to gives them a balanced nutrient and stay active. Check out my video, how I keep my stamina ongoing. Thanks to Fernleaf for given me sufficient energy. 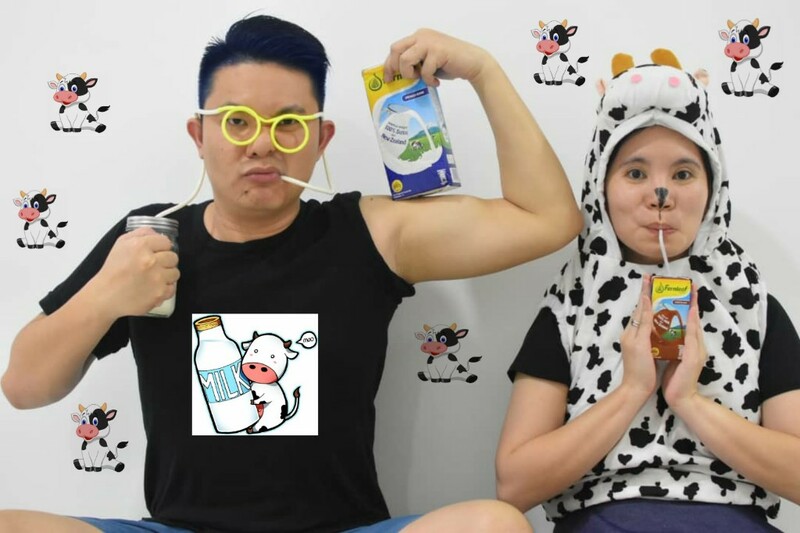 Fernleaf UHT milk is available any supermarket or Hypermarket in Malaysia. Started your day with Fernleaf UHT milk 100% Mmmmm.